New editor Esan Swan, 25, was born in Bermuda but primarily raised in Tennessee. Esan is passionate about the growth of Nashville and our diverse communities. Previously with The Tennessean, he now heads a community project called Neat Nashville (neatnashville.org). Neat Nashville is a blog and space where people in different parts of the city and surroundings areas can be embraced for who they are and what they do. Each week a different individual is highlighted in a feature article to share their story, speak on the community and what it means to them and also share their concerns with the city moving forward. If you have something to contribute or promote, email fotnnews@gmail.com or learn more here. 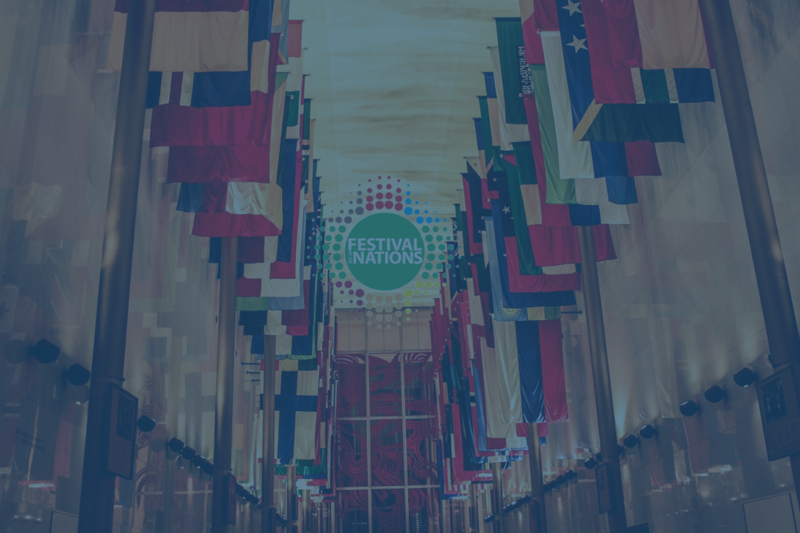 ← Festival Of The Nations Newsletter Launched!